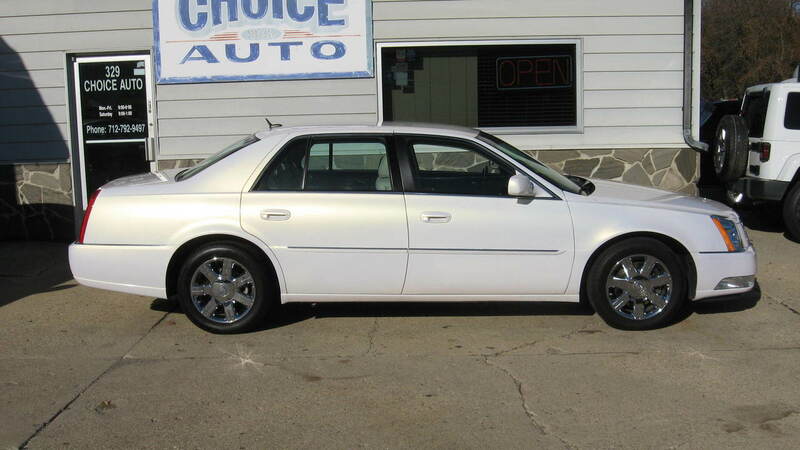 2006 Cadillac DTS w/1SC LOW MILES!! Check out the super low miles on this super nice 2006 Cadillac DTS * This car drives so nice... well, like a Cadillac * Premium heated/cooled leather seats * Heated steering wheel * Paddle shifters * XM radio * Garage door openers * Keyless entry with factory remote start * This is a luxury car with a luxury ride and still rated at 25 MPG highway * Clean CarFax * No accidents/damage * Come check out today!! !